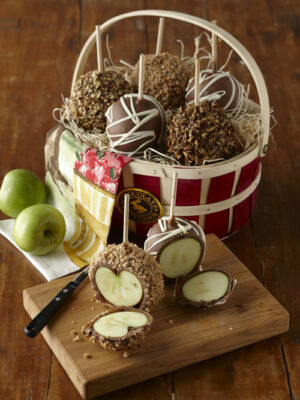 What’s better than a delicious sweet treat? 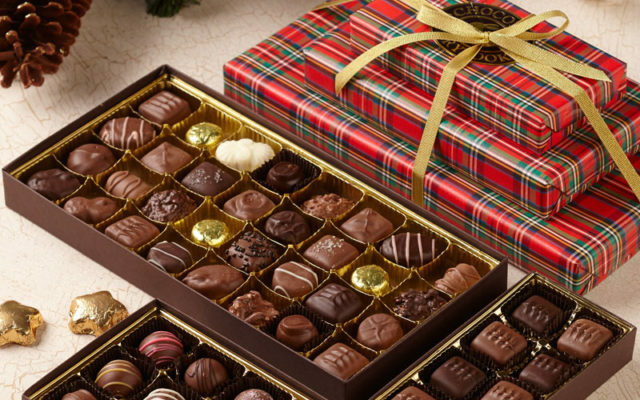 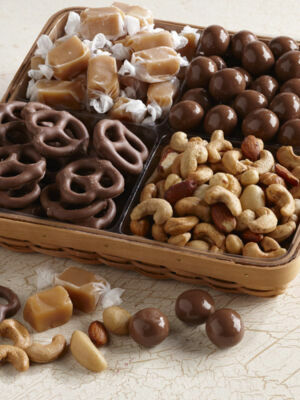 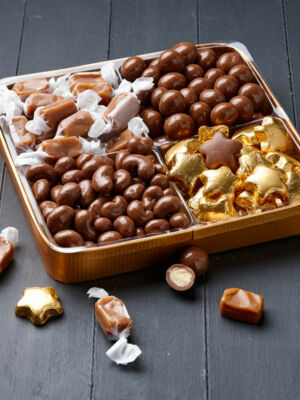 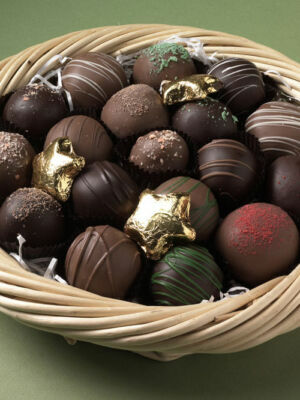 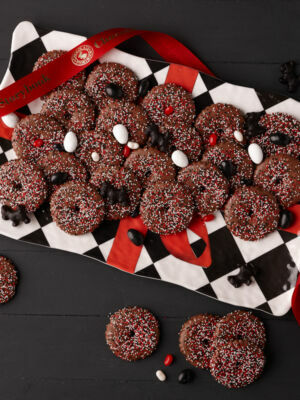 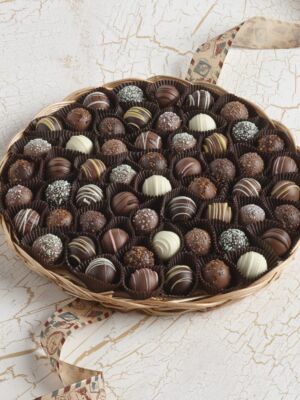 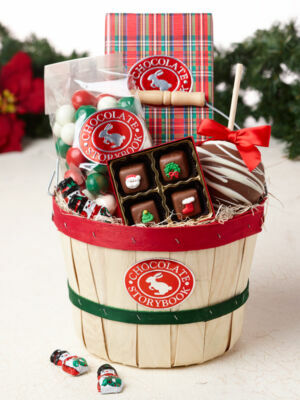 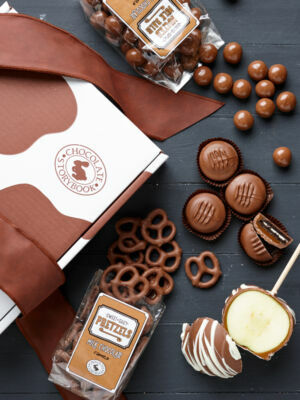 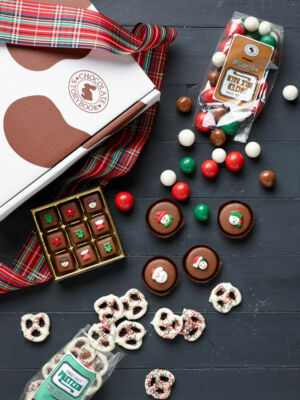 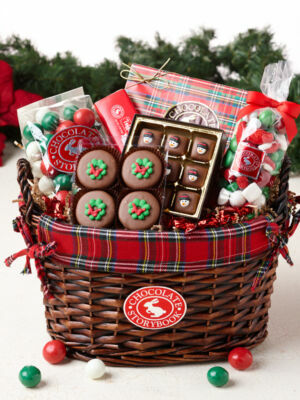 How about an entire basket of delicious sweet treats? 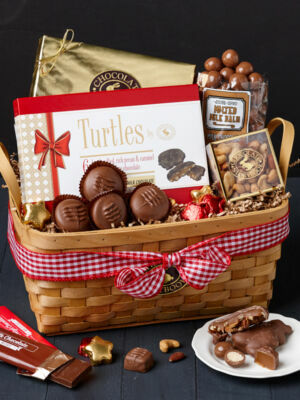 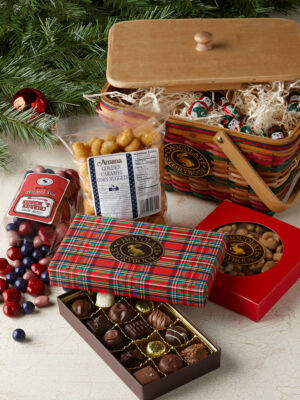 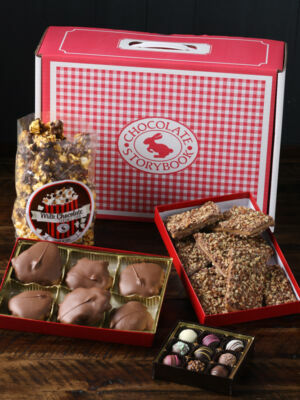 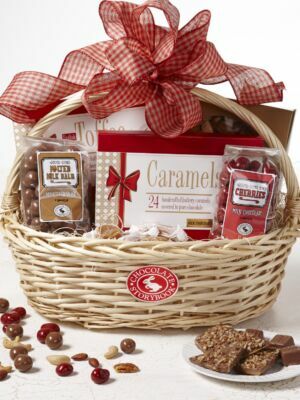 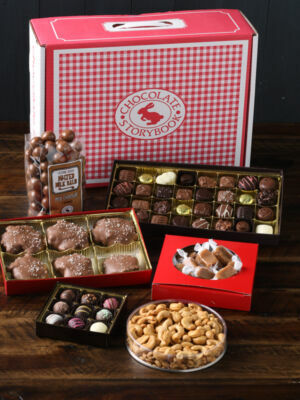 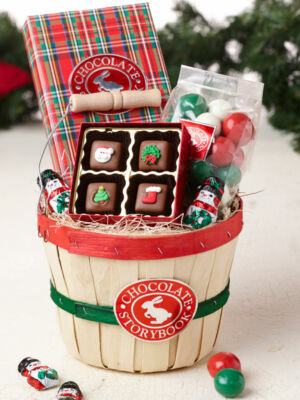 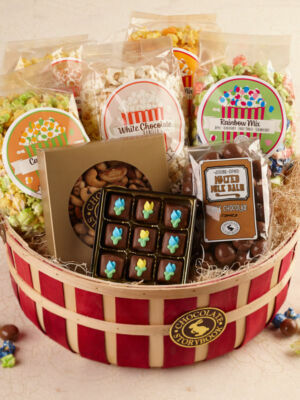 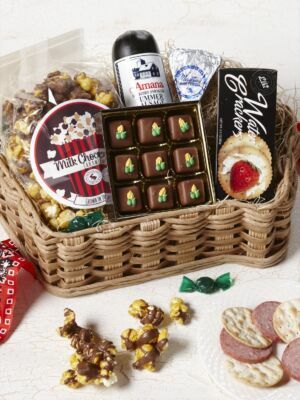 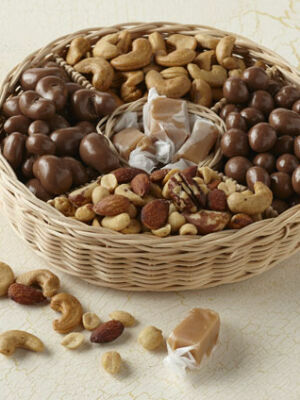 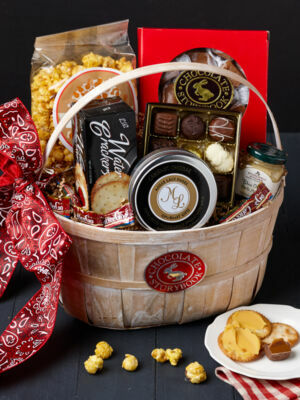 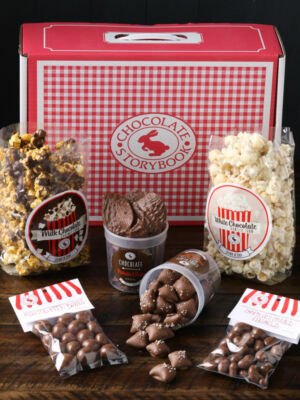 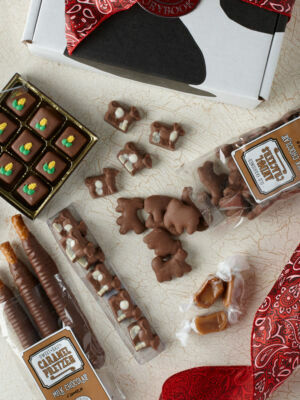 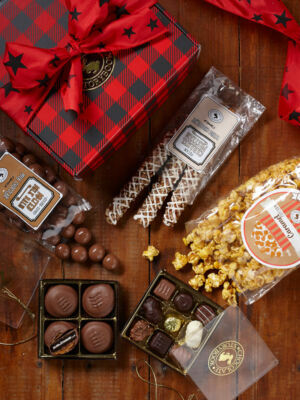 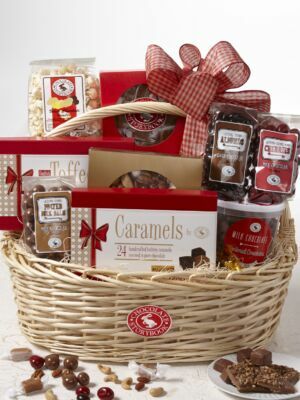 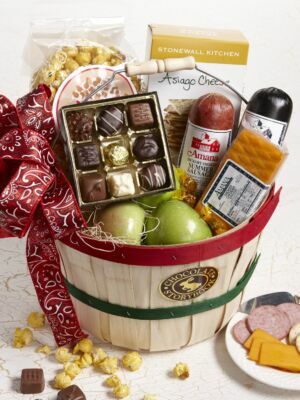 Gift baskets are the perfect way to brighten a day, show some appreciation or say thanks. 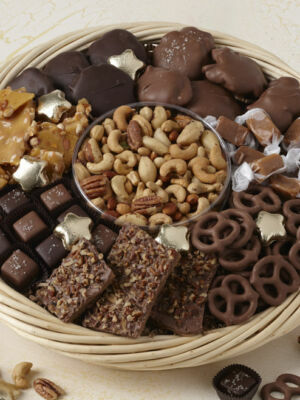 Everything you could want is right here, so dive in!